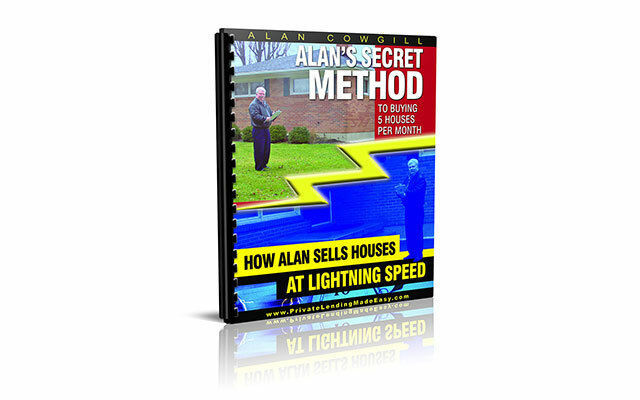 Get Alan’s awesome buying concepts in one 34-page eBook and informative audio! 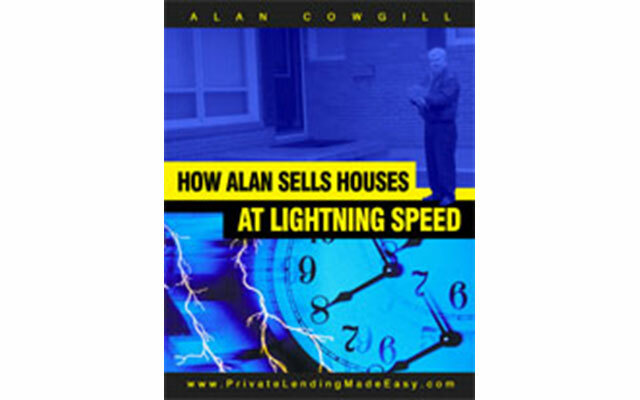 Get all of Alan’s awesome selling concepts in one 46-page eBook and 80-minute audio! 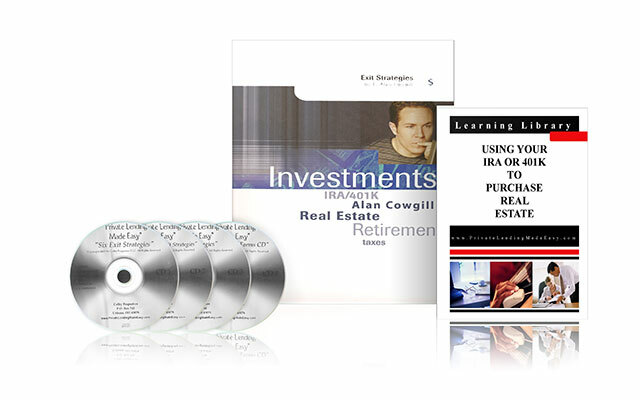 Get Both Alan Cowgill’s Buy and Sell Home Study Systems above and receive a very special bonus. 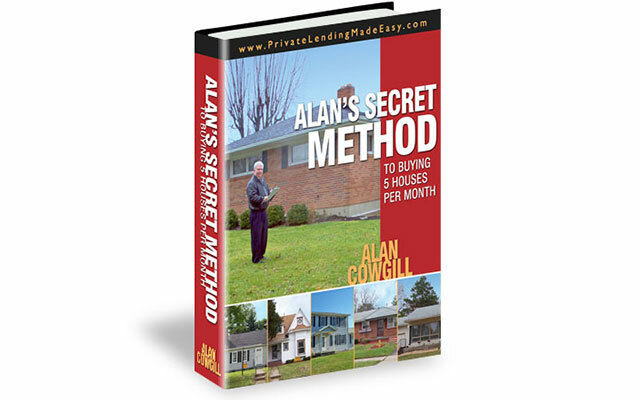 Get Alan’s 15 killer forms that he uses to buy and sell property. 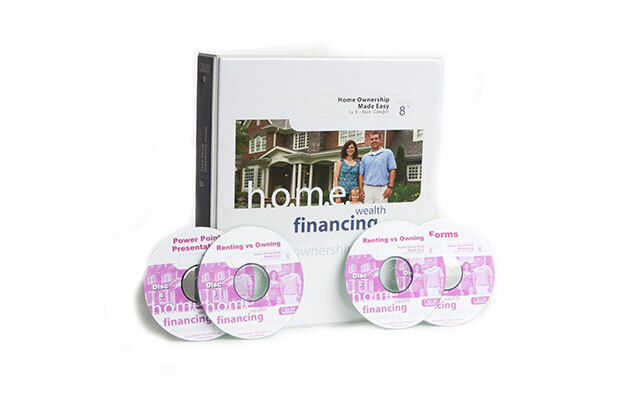 A system to cash your tenants out and have them own the home. 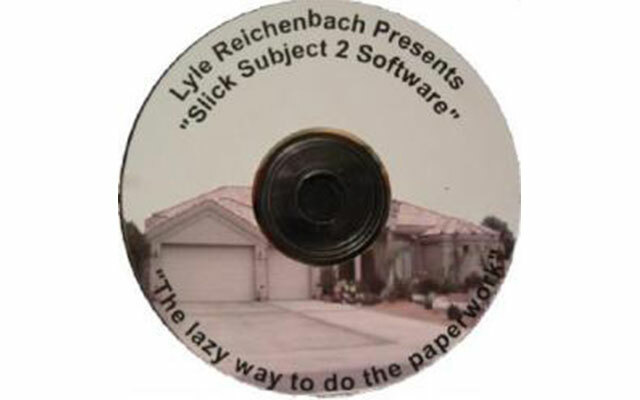 This is a Fill-In-The-Form software for your next “Subject To” or short sale… it works GREAT and saves you time and effort. Selling property to folks with money to burn.